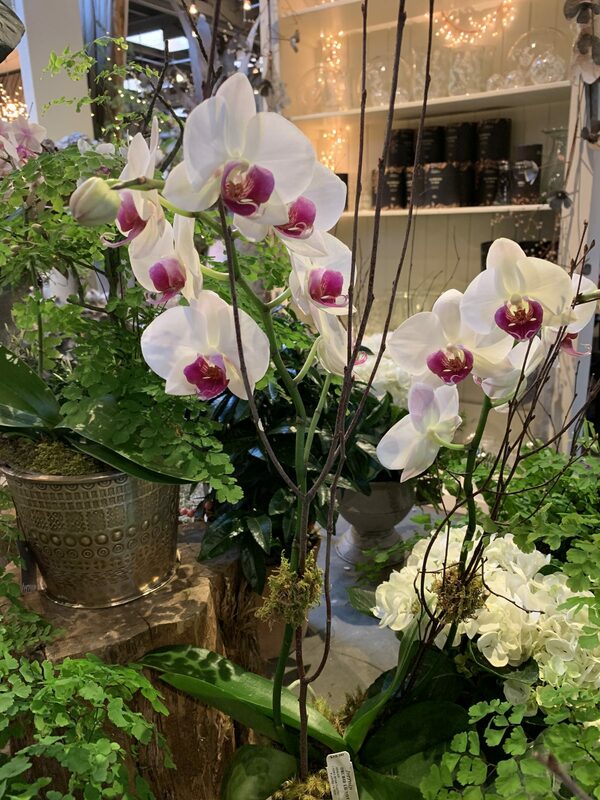 Visit the Orchid Show 2019. For Some Inspiration, Visit the New York Botanical Garden! 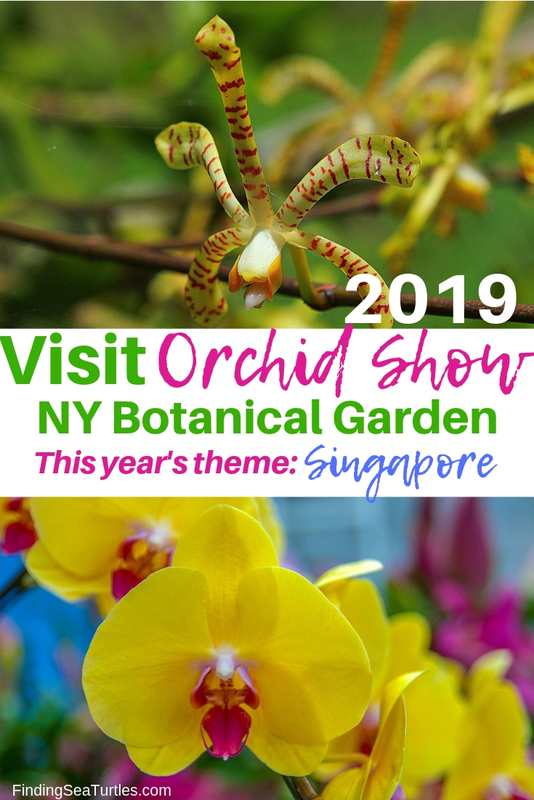 The Orchid Show 2019 begins Saturday, February 23, 2019. And runs through Sunday, April 28, 2019. The Orchid Show is in its 17th year at the Conservatory. The Enid A. Haupt Conservatory is at the New York Botanical Garden. Located at 2900 Southern Boulevard, Bronx, New York 10458. This year, the Orchid Show is a tribute to Singapore. Singapore is also known as the “City in the Garden”. Since 1963, Singapore has been transformed into a place with lush greenery and a clean environment. This long term effort is to create a special place for its citizens. It is hoped that these changes will make life more pleasant for the inhabitants. Space has been set aside for greenery throughout the city. Including its housing developments, parking lots, roads, and other city areas. These initiatives have had a lasting legacy on the City in a Garden – Singapore. Influenced by Singapore’s world known orchid culture, the Orchid Show celebrates the City in the Garden. New York Botanical Garden partnered with two groups in Singapore. The two groups are the Singapore Botanic Gardens and Garden by the Bay in Singapore. The landmark Enid A Haupt Conservatory will be the sight of thousands of orchids. 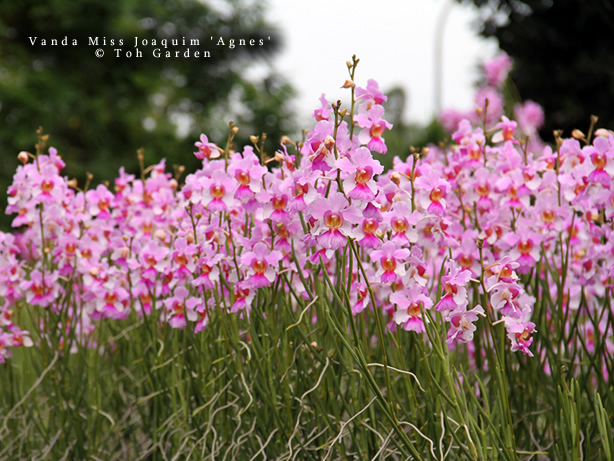 These orchids will honor Singapore’s rich legacy of innovative garden design, floral displays, and orchid cultivation. Winter hours are 10 am to 5 pm through Sunday, March 3, 2019. Typically, hours are 10 am to 6 pm during the Spring and Summer seasons. NYBG was founded in 1891. The Botanical Garden is on a 250-acre National Historic Landmark site. The Botanical Garden offers many programs. Some of them are horticulture programs, plant science programs, and conducts research. There are many gardens and collections at the NYBG. Some of the gardens are the Azalea Garden, Cherry, Conifer Arboretum, ,Day Lilies, Herb Garden, Herbaceous Peonies, Magnolias, Ornamental Conifers, and the Perennial Gardens. Some of the Collections include the Arboretum Collection, Conservatory, Maple Collection, and much more. Disclaimer: Event details may change at any time. Please review the official website. Or check with the event organizer prior to planning to attend the event. Some of our gardening related posts. 29 Easy Houseplants to Beat the Winter Blues! 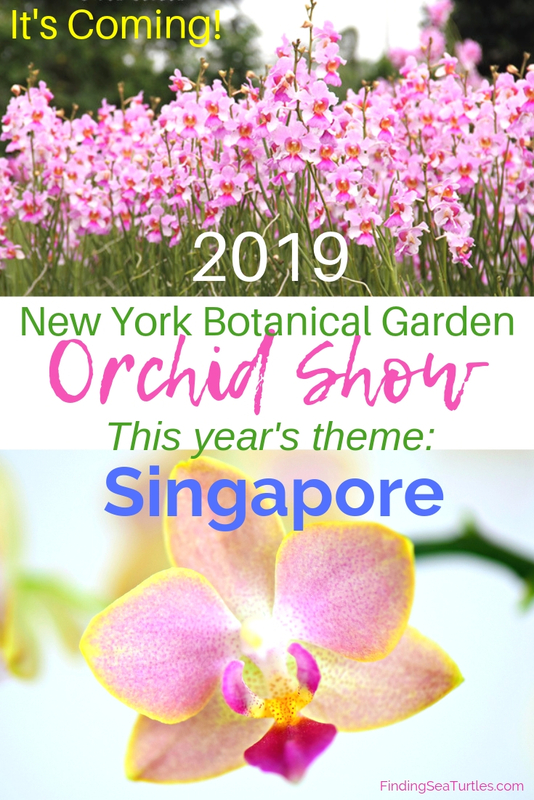 If you attend the Orchid Show 2019: Singapore be sure to let us know how you make out. And if you have any questions, feel free to reach out to us in the comments below. We always are ready to help you out. Thank you for stopping by. 13 Best Indoor Succulents to Grow Now!